Note: Cyanogen discontinued CyanogenMod, its successor is Lineage OS. You can check the review of Lineage OS. 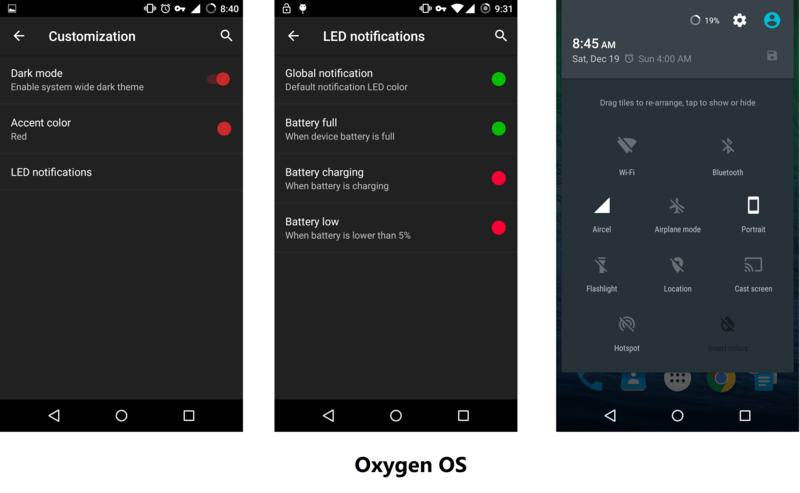 In the last article, we took a close look at OnePlus’ Oxygen OS ROM and listed out its features. But no review is complete without making a product stand toe to toe with its rival. 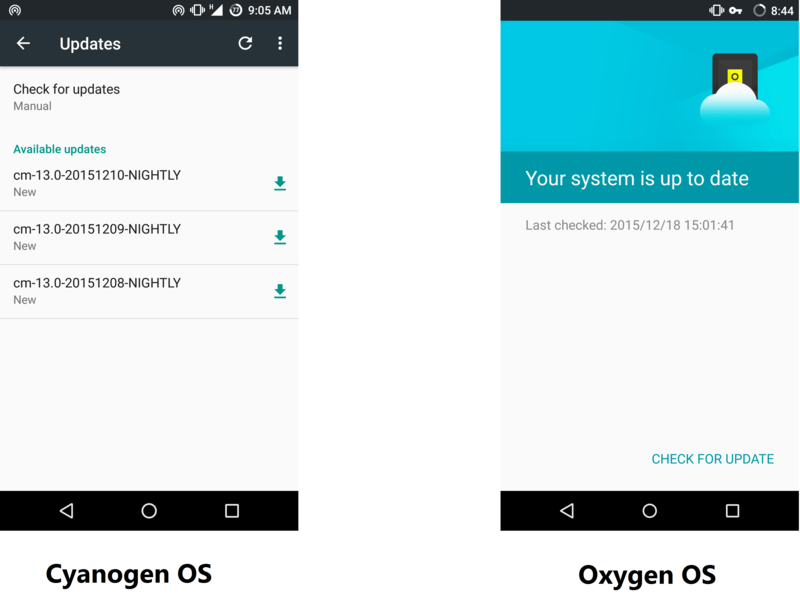 For the homegrown Oxygen OS, that rival is Cyanogen. 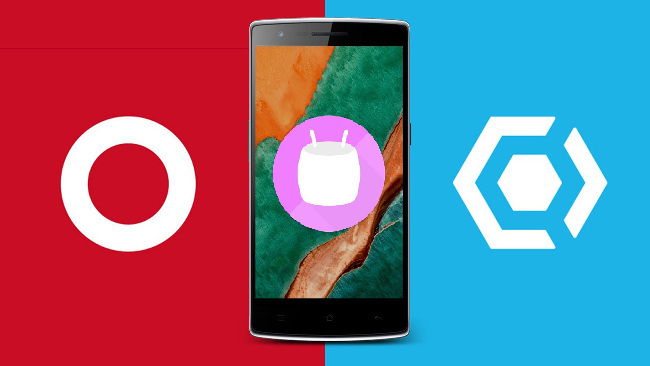 Cyanogen was initially at the heart of the OnePlus “Flagship Killer” experience, but the partnership ended on a bitter note. Enter 2016 and the OnePlus has a pretty solid grip on the market sans-cyanogen. To see how well it stacks up against the community backed and loved open project, we will put both the offerings side by side and go through an intensive comparison. When it comes to visual appeal, both of these ROMS look closely related to the stock Vanilla Android experience offered by Google which is great as the overall performance increases when the unnecessary skinning is offloaded, however, both of the alternatives to stock have some tricks up their sleeves to offer customizations to the ones seeking it. 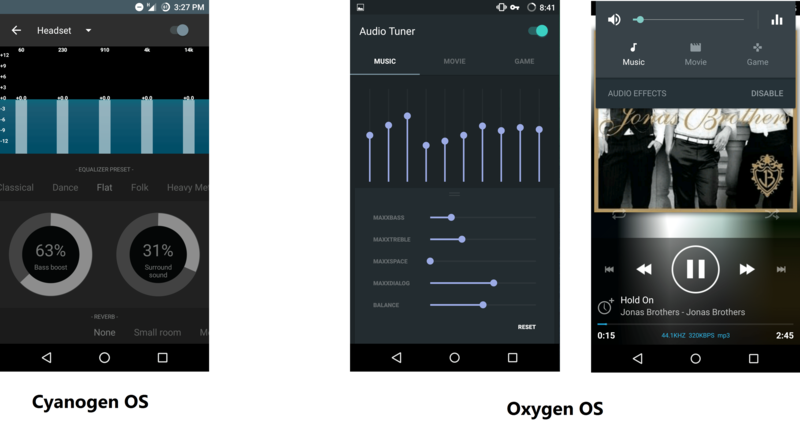 When it comes to fine tuning the audio, Cyanogen OS relies on Audio FX (earlier known as DSP Manager on CyanogenMod) whereas OnePlus takes a similar approach to the feature with its Audio Tuner app. Both of these equalizers are powerful and give you the ability to control the beats to the last decibel. OnePlus goes a little further by giving three different modes to switch from, right within the volume controls. Cyanogen OS has a clear win in this department with the theme engine which gives you the ability to not just theme your System UI but also each app separately. This means you can have endless permutation that you can come up with a limited set of themes. This ensures that the phone depicts the user’s personality. On the other hand, Oxygen OS focuses on minimalism and has only few ways to customize the look and feel, namely the Dark Mode, Accents, Quick Toggles and lock Screen Wallpapers. It’s true that having root access is not only amazing but also comes in handy when you have to modify the system to really get into the barebones of the metal inside. 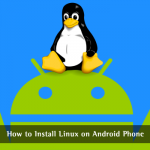 You can always go ahead and root your phone with the endless number of guides available online, having it baked natively into a ROM is really convenient. On Cyanogen, it is literally just 7 taps away. Just tap your Build number 7 times on the about section of the phone to enable Developer Options and you will find the option to enable Root Access inside it. 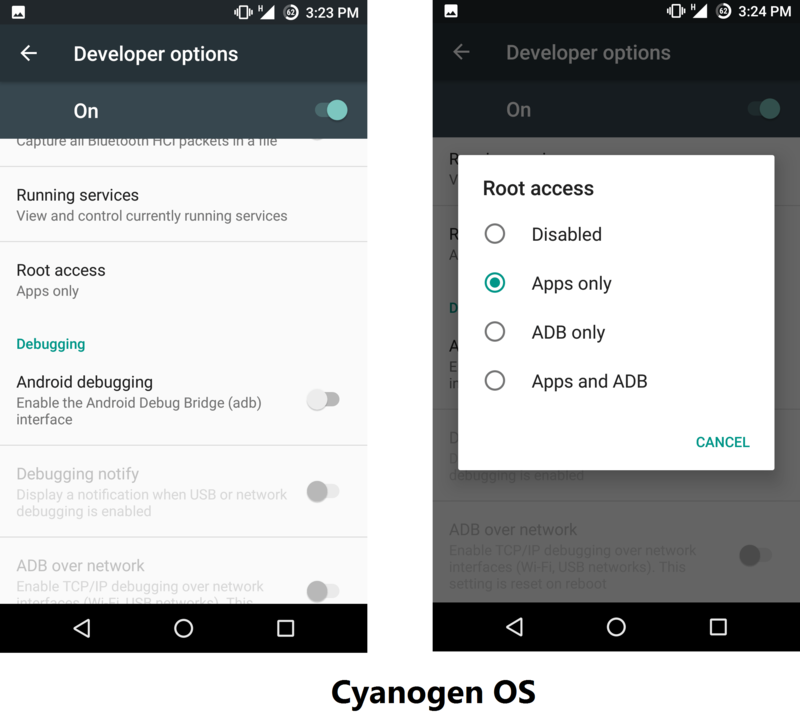 On Oxygen OS, you have to take the conventional route to root. Advanced Reboot is a feature that Power users might be aware of, it basically enables you to reboot the phone to recovery, bootloader or just perform a Soft Reboot. This really comes in handy when trying to flash a zip or making a Nandroid Backup of the system. While it’s true that rebooting to the recovery/bootloader takes only a few awkward hardware key combinations but it’s delightful when a ROM can cater to our laziness. Good job on that one to both of the ROMs. This is the part where things take a little interesting turn. 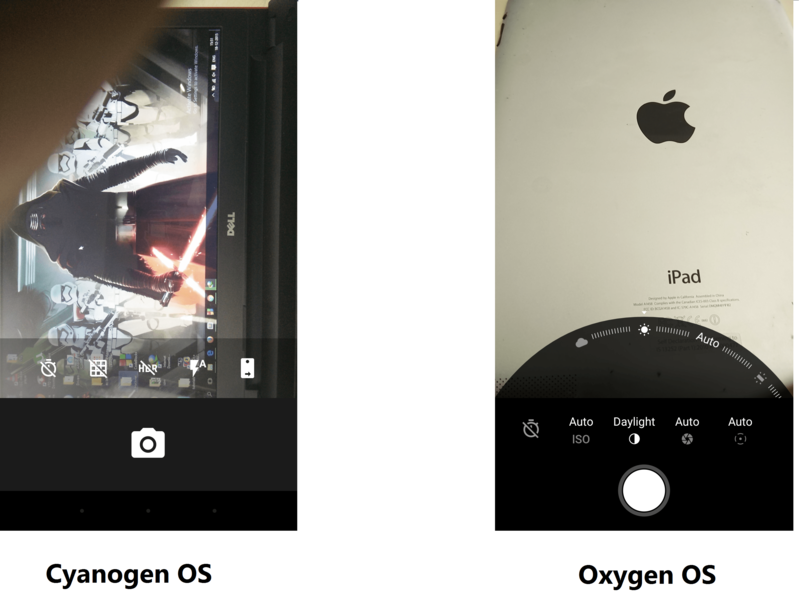 While the CyanogenMod camera resembles a lot with the Google camera, Oxygen Camera looks a lot like the iOS camera. Gimmicks aside the OnePlus camera does have a lot more to offer apart from the generic options for capturing. Enter Manual mode! I personally love the ability to get into controlling each aspect of the camera be it the shutter speed or the exposure etc. Manual mode on Oxygen OS does exactly that. While adding a Gallery App to a ROM seems to be a no-brainer, the Oxygen OS team relied heavily on the Google Photos app for the job however, they did include a Files app for doing just about the same while not forgetting to rip off some essential features. On the other hand, Cyanogen’s Gallery is a little bit of an overkill. It not just shows the photos on the device storage, it can also fetch photos from your social media streams. Security is a big concern for users these days, and that’s taken care of in both the ROMS. 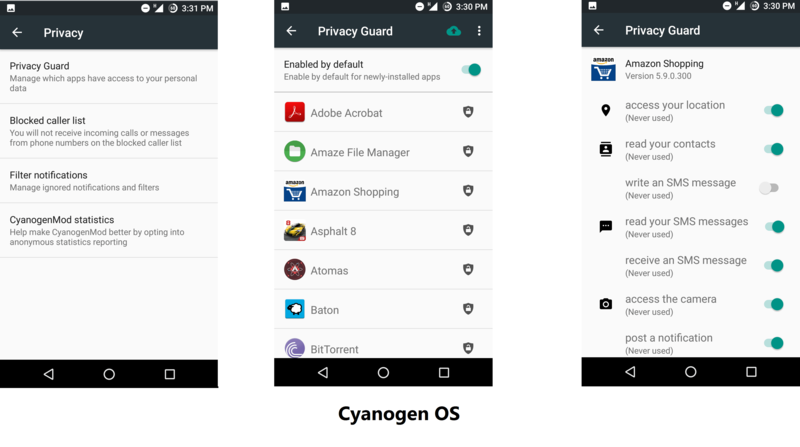 On Cyanogen you have the Privacy Guard feature which lets you drill into each app and the permission it requires. The same goes with Oxygen OS, where it relies on a somewhat Android Marshmallow approach with the App permissions option under its settings menu. However Cyanogen takes the issue a little seriously by having extra security features like Scrambled PIN, Blocked Caller list and Whisper Push. While both ROMs have been pretty regular with updates, you get to be on the bleeding edge of new stuff if you’re on Cyanogen. The community pushes out nightly builds of the ROM. Not saying that Oxygen has been lazy, right after the launch of the OnePlus 2, the company has been up its feet with regular bug fixes and incremental updates once in a while. After grilling both the ROMs heavily, we come down to the victor. And it is Cyanogen. It has all the features to lure users to it while still being able to offer the stability and reliability it’s been popular for. On the other hand, Oxygen OS still needs to be in development for a while as the experience seems a little incomplete. Wow! Such a nice comparison. This post is really, an awesome info. Loved it. Sir does these two phones have feature called – out of focus , since I am looking for a phone which allow me to blur the background? 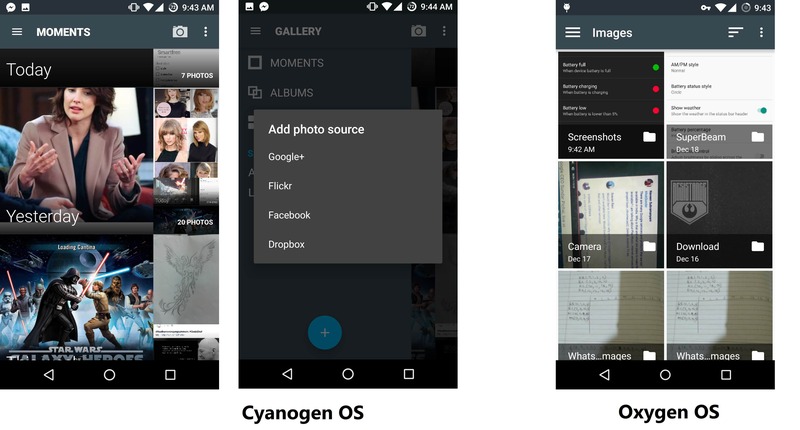 Cyanogen and Oxygen are operating systems and the question you asked is related in context to phone’s feature. Cyanogen is all about customization, letting you tweak everything from the navigation buttons and battery icons to the settings and status bar. So. I prefer Cyanogen oven Oxygen OS. Nice work. To me Oxygen is by far the worst OS I have trying in my life, just saying, it’s so bad that I get the courage to install cyanogen and my God! not the Apps, because that was my small problem: Freezing, people not hearing me on the other side, lag, rebooting, etc etc. Which one should I prefer, currently using Oxygen OS 3.1. Is it better to install latest OS of cyanogen or use same Oxygen, which is better? Cyanogen OS will be better. 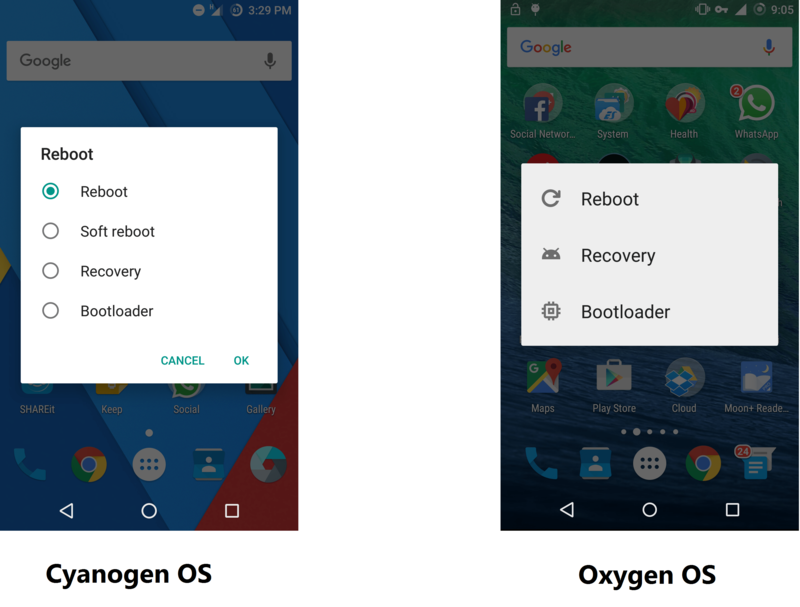 Can I install Oxygen OS to my current Android device. Actually, I want to test before buying. Is there any emulator available ?? Do you have an article about how to install anyone of them? Which smartphone do you have? Check out https://www.quora.com/Can-I-install-oxygen-to-my-redmi-notes-4g. Hope it helps. Sir I am a regular reader of your website but I have a problem with my hosting provider as its speed is too slow. So please make an article on to migrate hosting provider. Also, I would love to know that which would you refer me. Your final verdict is for Cyanogen but you having elaborated by give reasons for your justification. Sir, please provide some information for upcoming operating systems. And make an article for Mac and iOS. 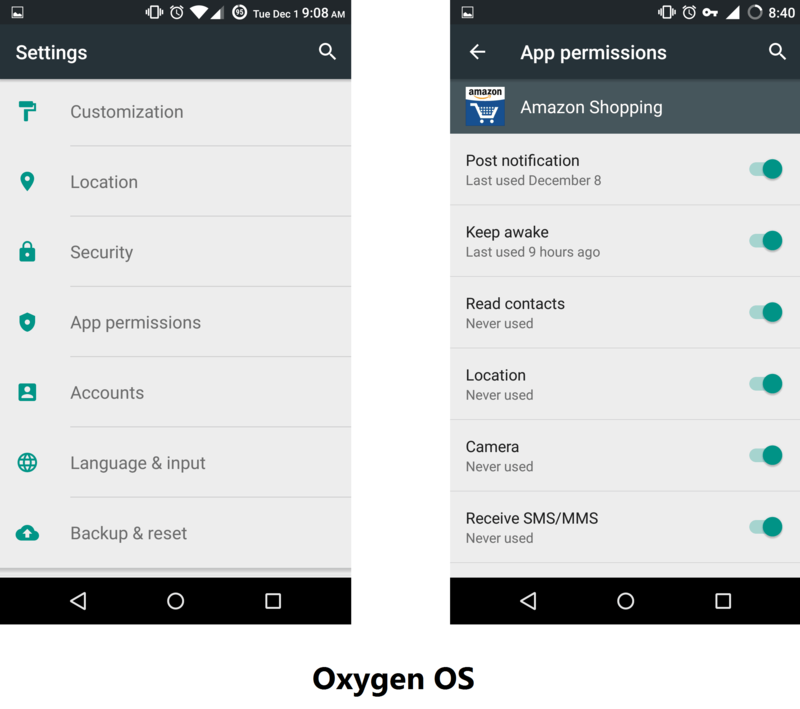 Cyanogen OS vs Oxygen OS – I used both operating systems and overall my experience about Cyanogen OS is much better than to Oxygen OS. That’s good to know Prosanta. I think Android is the best OS ever for mobile devices but I will try Cyanogen. I think CyanogenMod is the best os for an Android device because it has more features than stock ROM. Cyanogen os is much better than oxygen os. Sir, thank you for sharing this informative post. Loved this post.